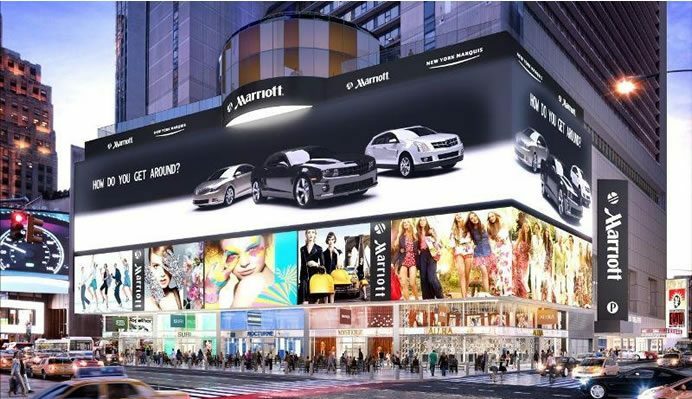 Mitsubishi Electric is to install Hong Kong’s largest and highest-resolution Full HD LED screen, measuring over 19 meters by nearly 72 meters (equivalent to more than five tennis courts), on the outer facade of SOGO Department Store in Causeway Bay, Hong Kong. The large Diamond Vision screen is capable of displaying six vertical images in Full HD (W 1,080 pixels x H 1,920 pixels). The Diamond Vision screen will incorporate Mitsubishi Electric’s proprietary LED chips with black outer packages, which decrease brightness when off and increase contrast when on. Mitsubishi Electric’s Diamond Vision screen was selected to replace SOGO Department Store’s static mega-billboard as it offers a winning combination of high contrast and wide horizontal and vertical visibility. 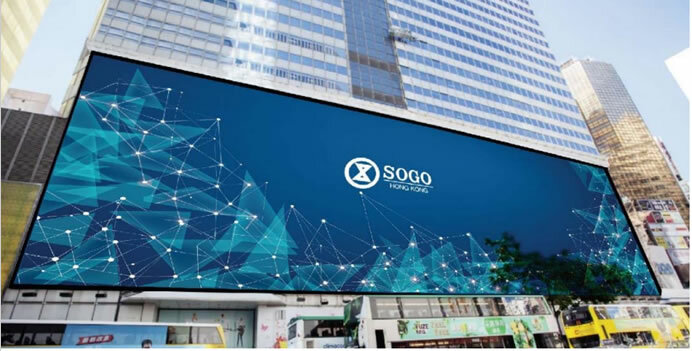 The large Diamond Vision large screen will boast 50-percent higher contrast than the SOGO’s conventional screens, and it will be easily viewed from side angles or close up in the sunshine, achieving an 80-degree downward viewing angle compared to the standard 45 degrees. Mitsubishi Electric has installed Diamond Vision screens in more than 950 locations worldwide, including Tokyo Dome, 1535 Broadway at Times Square, and NRG Stadium in Houston. Installation will commence in the middle of February and commissioning is scheduled on Chinese National Day, October 1.